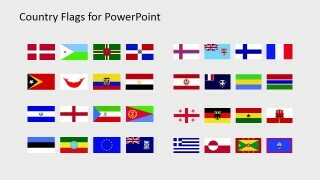 The Country Flags Clipart for PowerPoint (D to G) is the presentation of 32 clipart country flags. 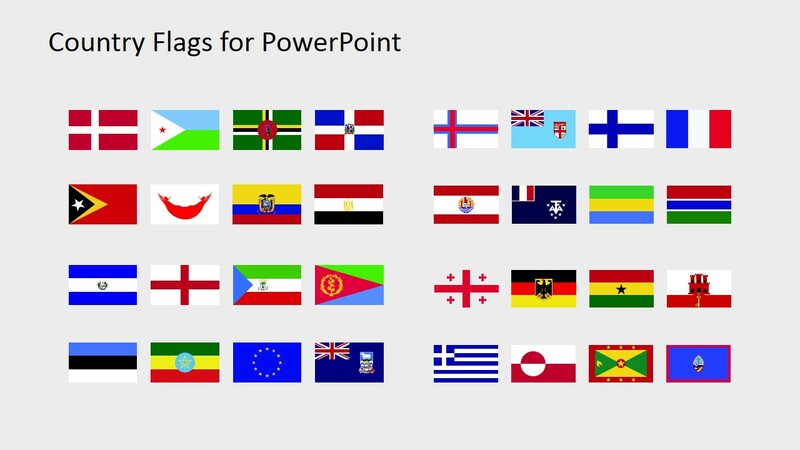 This presentation contains the flag of every country whose name starts with alphabet D, E, F, and G. Further the clipart icons are high-resolution vectors. Therefore, users can increase or decrease the size of these PowerPoint shapes without affecting the overall image quality. While presenting to the international investors and global partners, the use of the country’s flag influences the template positively. This way, instead of reading through the lines, the audience can quickly figure out which country is under discussion. 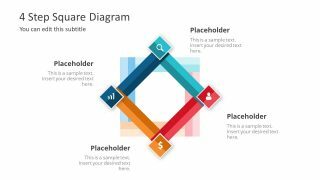 Hence, these PowerPoint cliparts are more useful in marketing concepts like promoting global businesses and their affiliations. 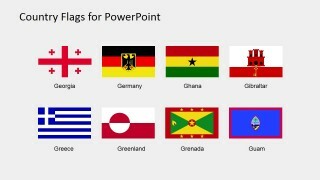 The Country Flags Clipart for PowerPoint (D to G) is a 5-slide template showing maps in segments. 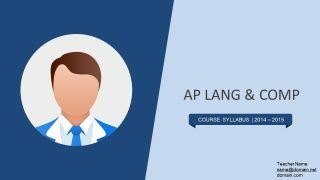 For instance, the first slide shows an overview of all 32 images, whereas, the next four contain the 8-clipart portions. 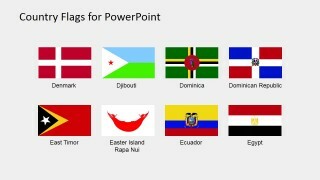 It is an editable PowerPoint template of country flags where users can copy their desired icons. Moreover, the can alter the colors or add effects to the country flag as required. The use of country flag clipart instead of name aids as a visual distinction, highlighting the presentation. 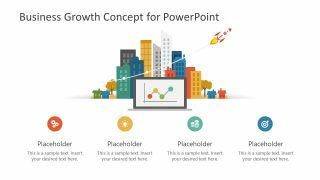 These PowerPoint clipart icons along with country maps automatically get the immediate viewer’s attention. This collection of country flags include: Denmark, Djibouti,Dominica, Dominican Republic, East Timor, Easter Island Rapa Nui, Ecuador, Egypt, El Salvador, England, Equatorial Guinea, Eritrea, Estonia, Ethiopia, Faroe Islands, Fiji, Finland, France, French Polynesia, French Southern and Antarctic Lands, Gabon, Gambia, Georgia, Germany, Ghana, Gibraltar, Greece, Greenland, Grenada, Guam. 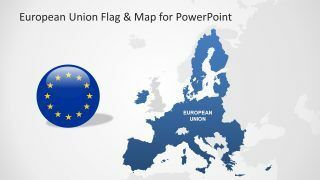 The European Union flag, even if it is not a country, we decided to include it in this list as the flag could be very useful for presentations. 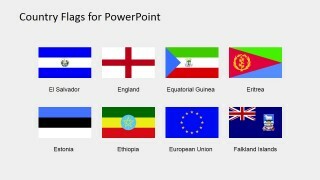 The clipart template of country flags in PowerPoint promotes the concept of international presentations. For example, the use of multiple country flags brings the idea of global expansion in businesses. 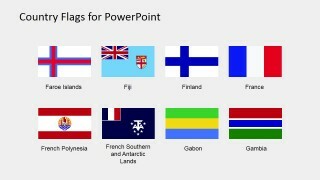 However, the slides of country flag clipart also support the tourism presentation. The companies in such industries as tourism, research and product base business can use the compelling country flag icons. This way, they can advertise their products, services, and other marketing material to promote business in different countries.